BBC Radio 2 will launch a digital-only pop-up radio station that will broadcast from Thursday 5 to Sunday 8 March from midday to midnight. The service will co-incide with and broadcast live coverage of the UK's biggest country music festival C2C:Country to Country from London's O2. 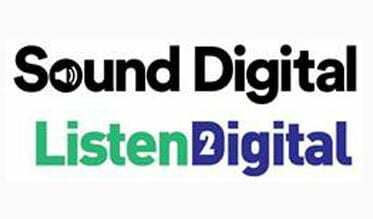 BBC Radio 2 Country (@Radio2Country) will be the second DAB pop-up service from Radio 2 following the success of last years Eurovision digital-only pop-up.